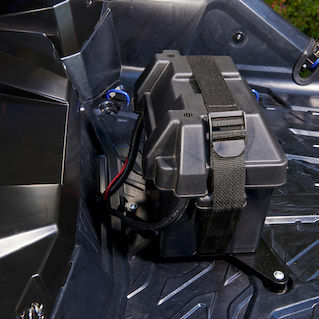 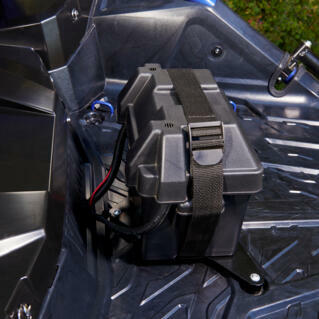 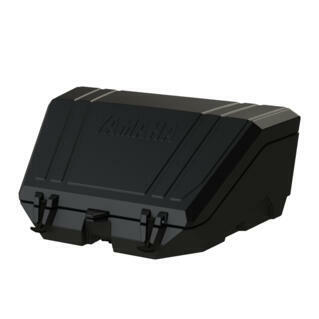 The original YXZ1000R changed the ROV scene forever. With its super aggressive styling, high-performance engine and advanced chassis, it opened up the era of the pure sport SxS. 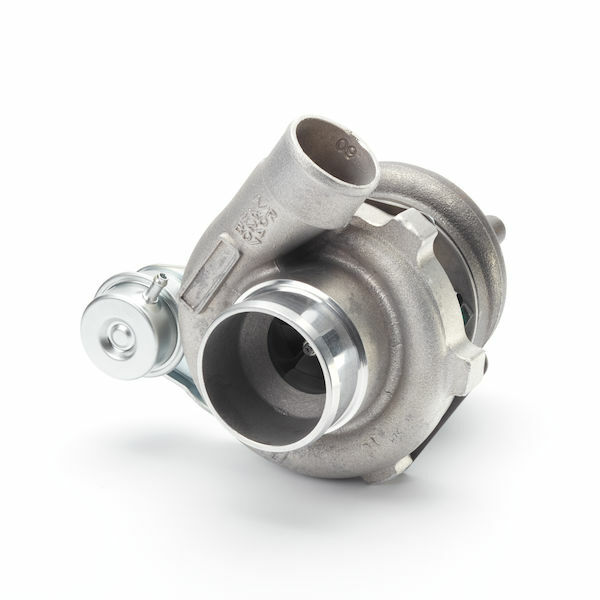 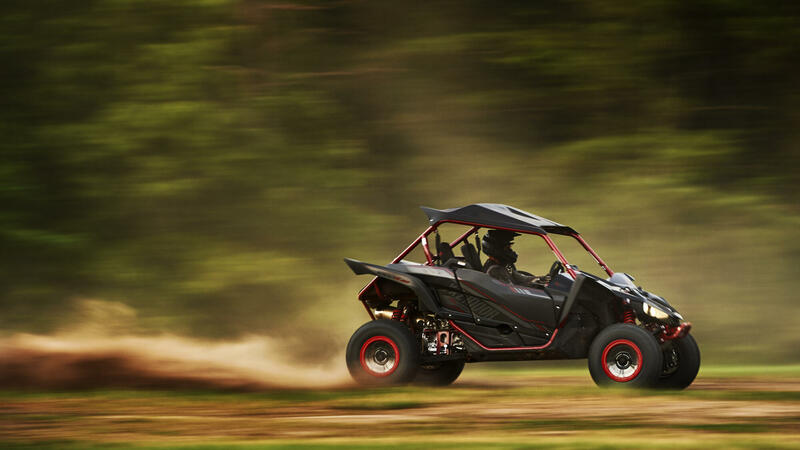 Crazy for racing, 2.0 performance and fun. 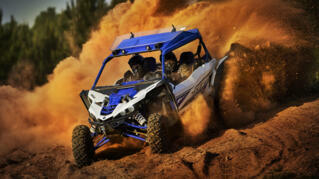 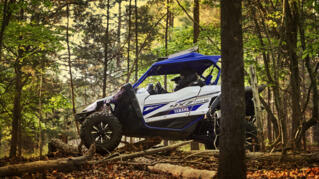 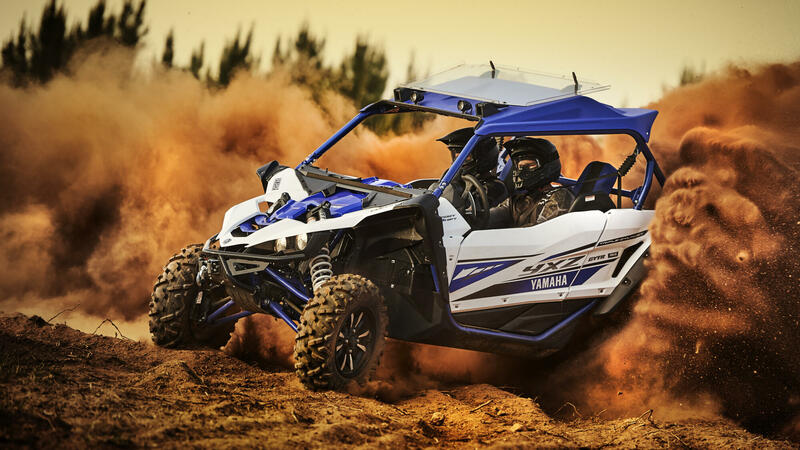 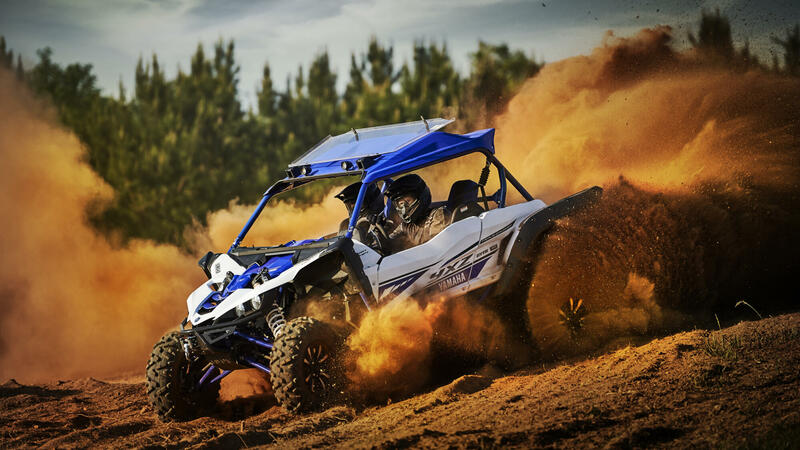 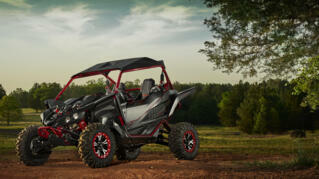 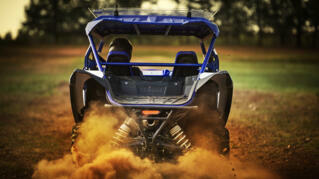 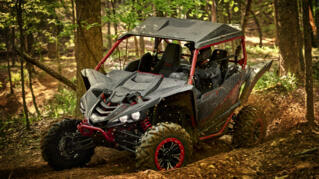 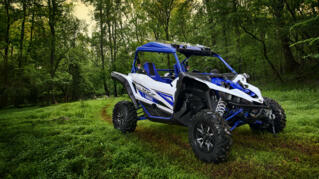 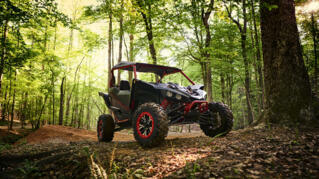 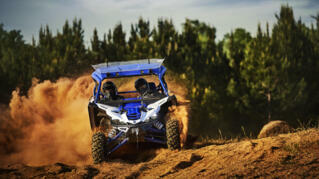 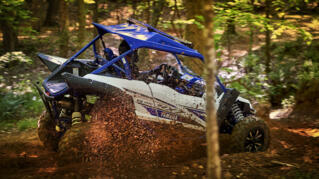 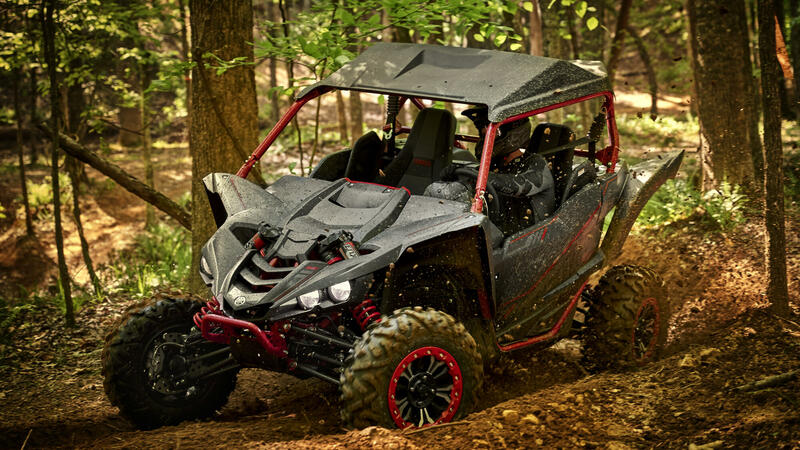 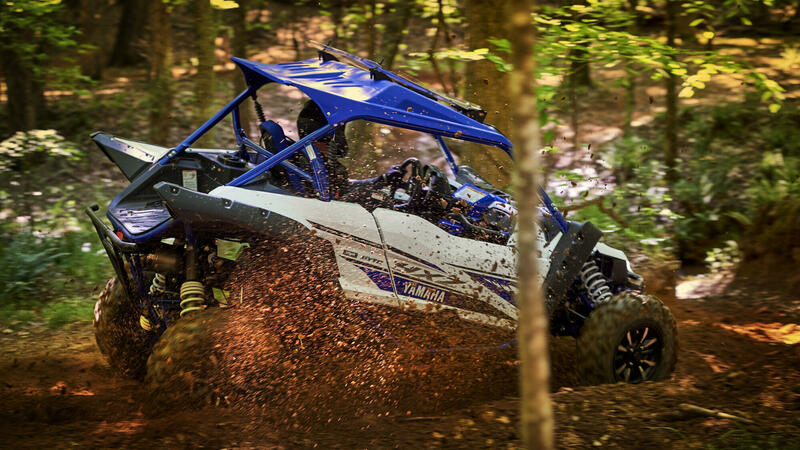 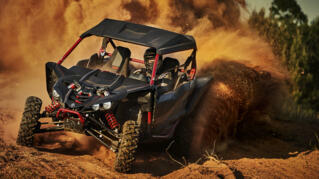 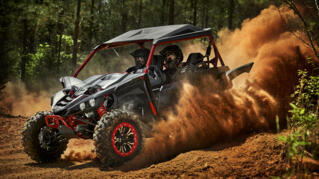 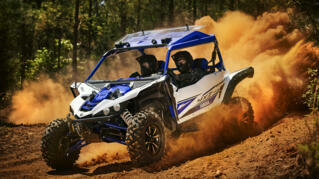 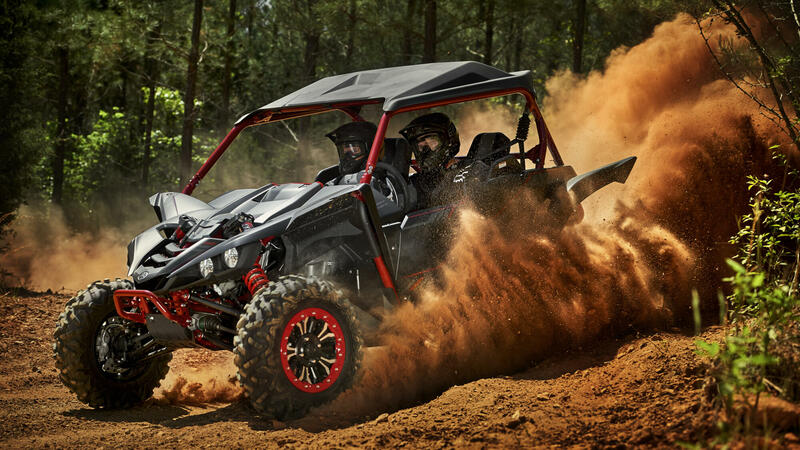 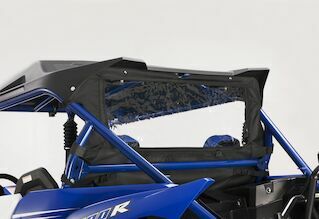 Now we’re taking off road performance to the next level with the YXZ1000R SS - the highest specification SxS ever! 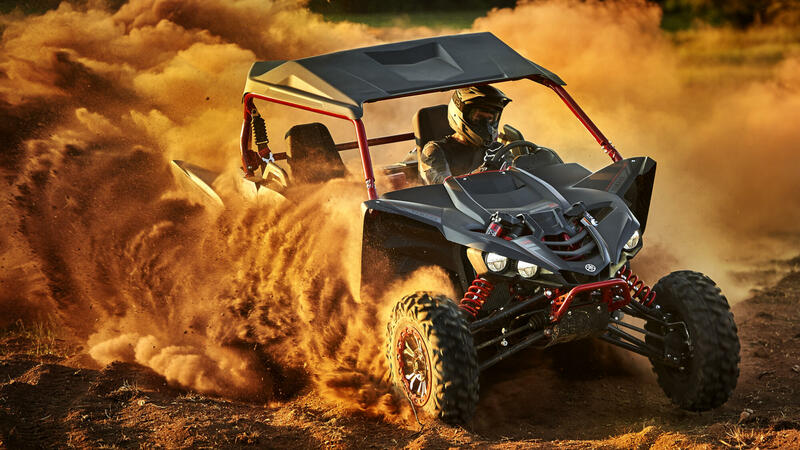 Its rally-style paddle shift system gives instant fingertip control for clutchless full throttle shifting. 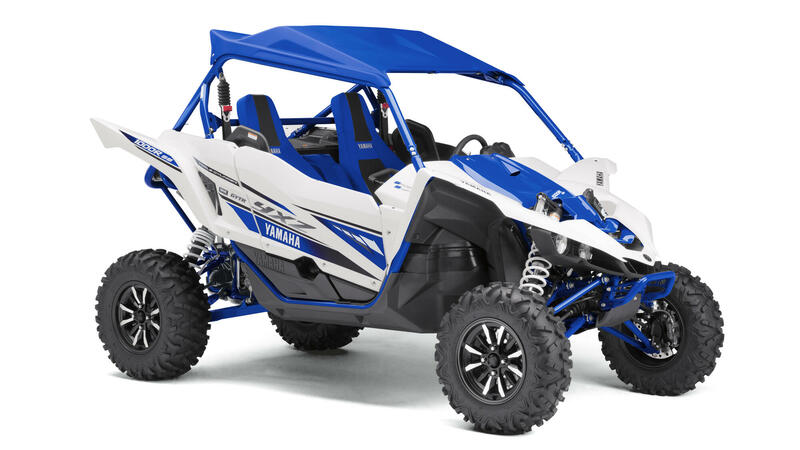 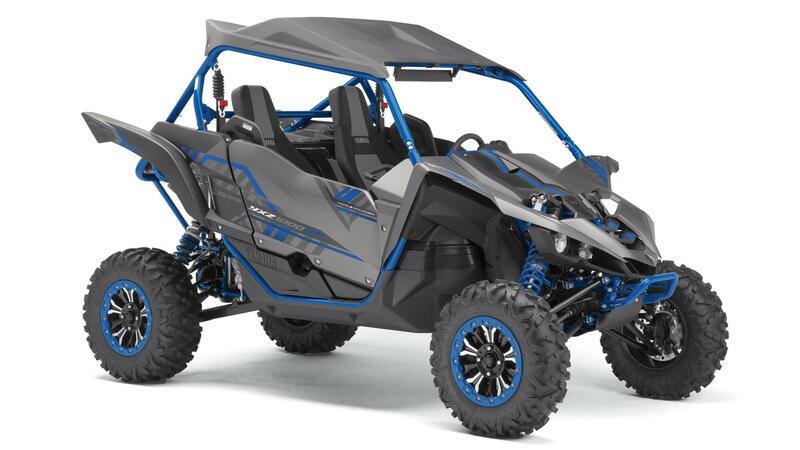 And with the latest YCC-S activated launch control system, nothing comes close to the YXZ1000R SS from a standing start. 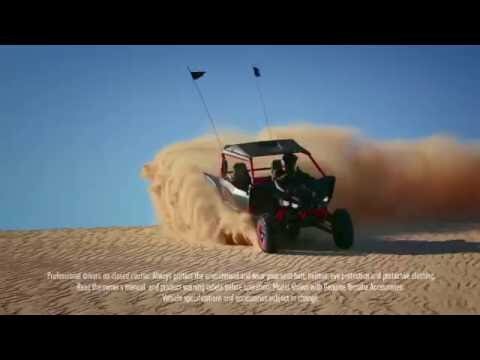 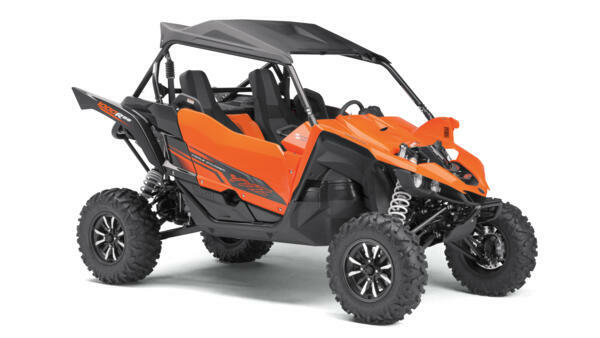 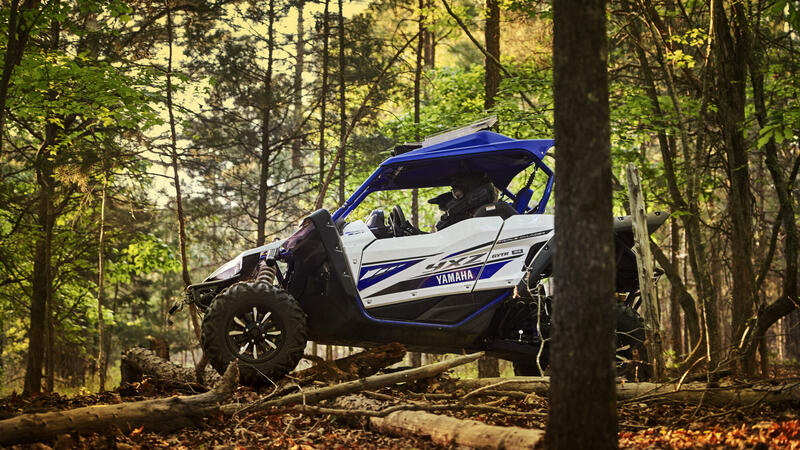 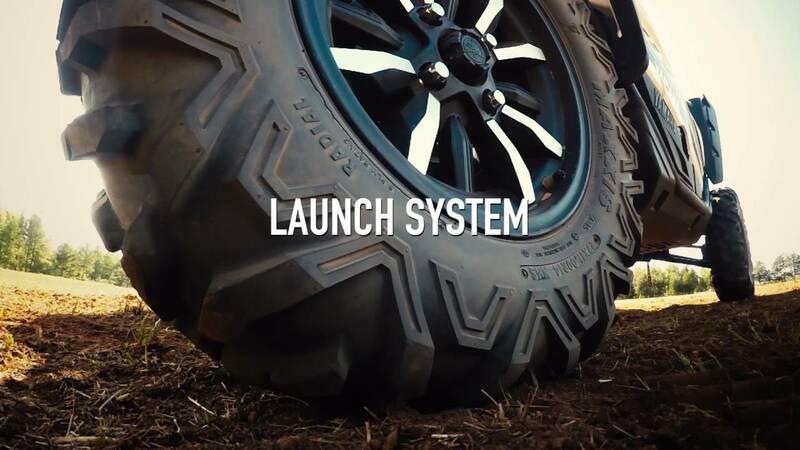 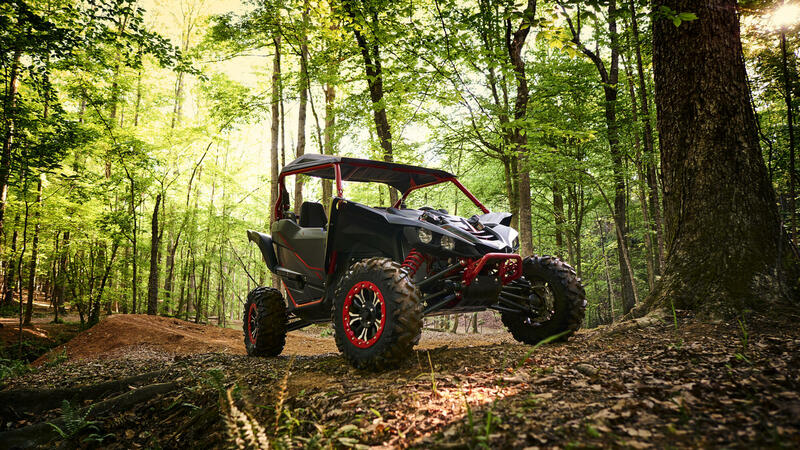 Equipped with 14-inch cast aluminium beadlock wheels and long travel suspension, both the YXZ1000R SS and the SE are built to dominate the most extreme terrain.